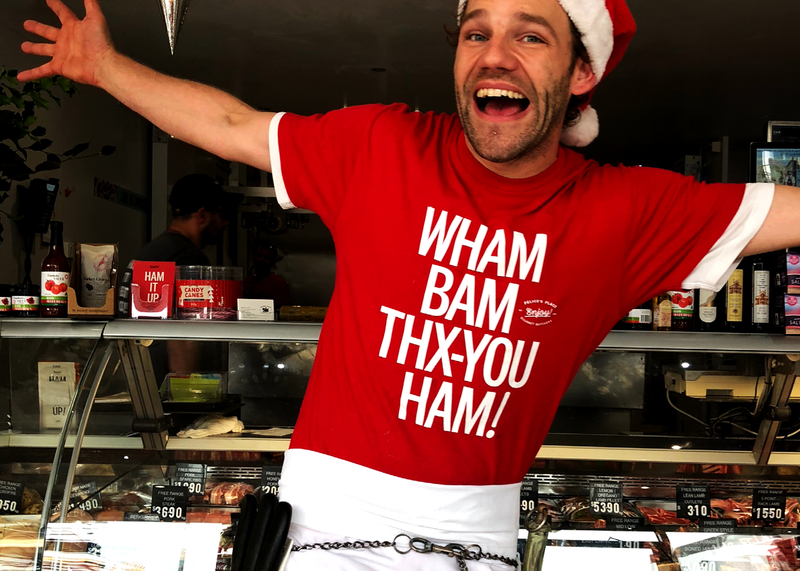 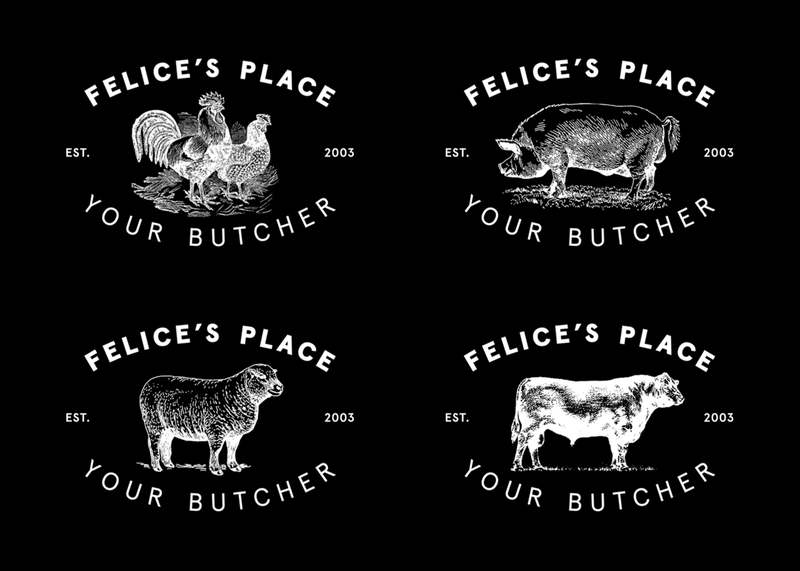 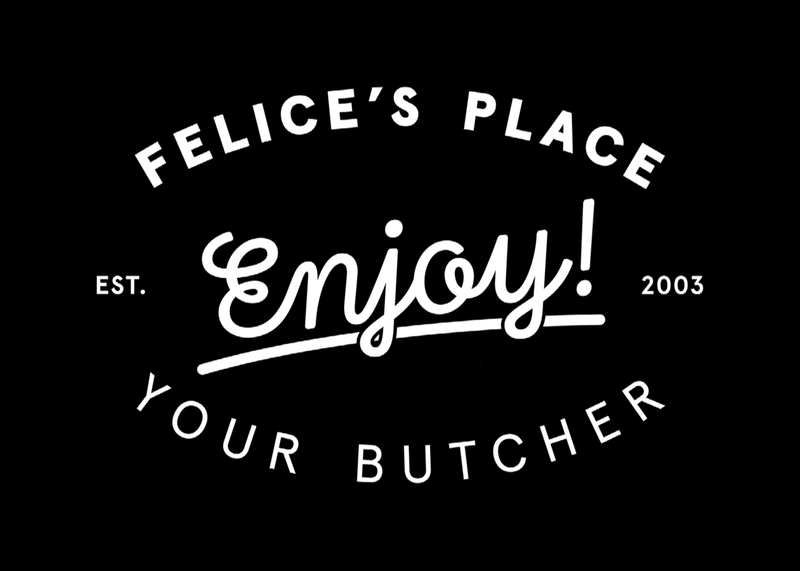 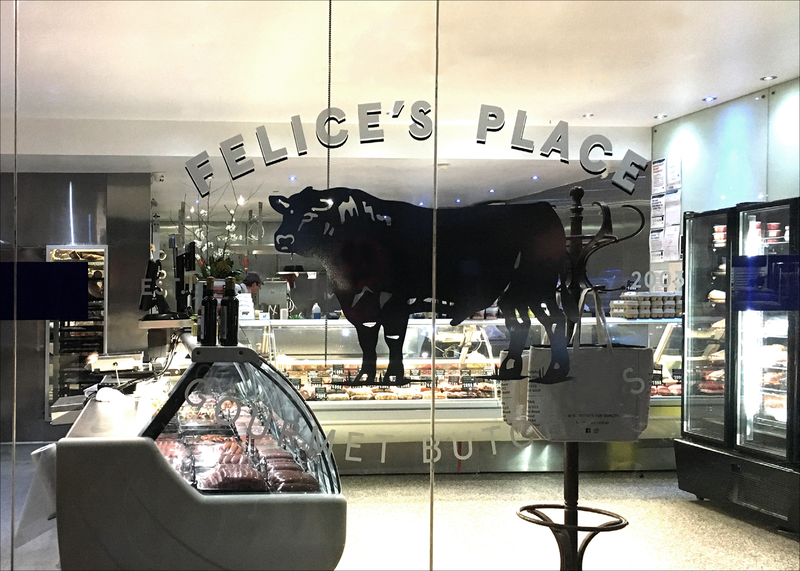 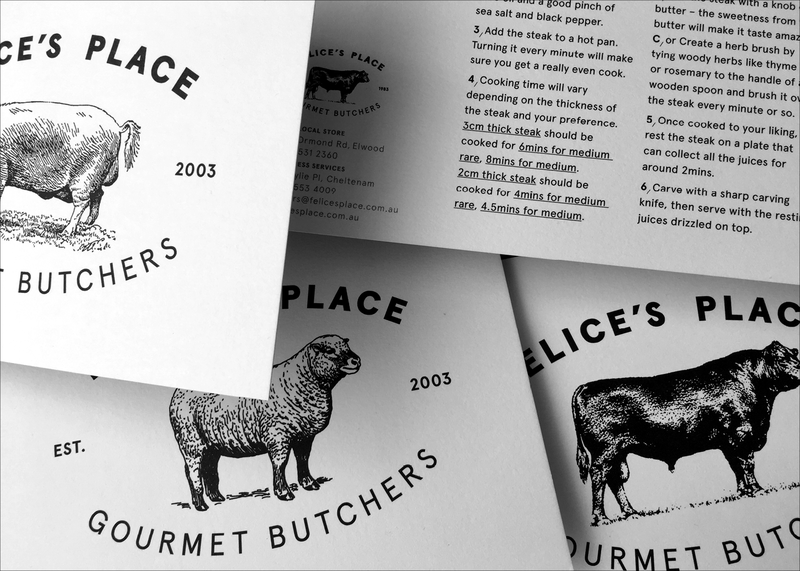 Felice’s Place wanted their brand to match their premium product. 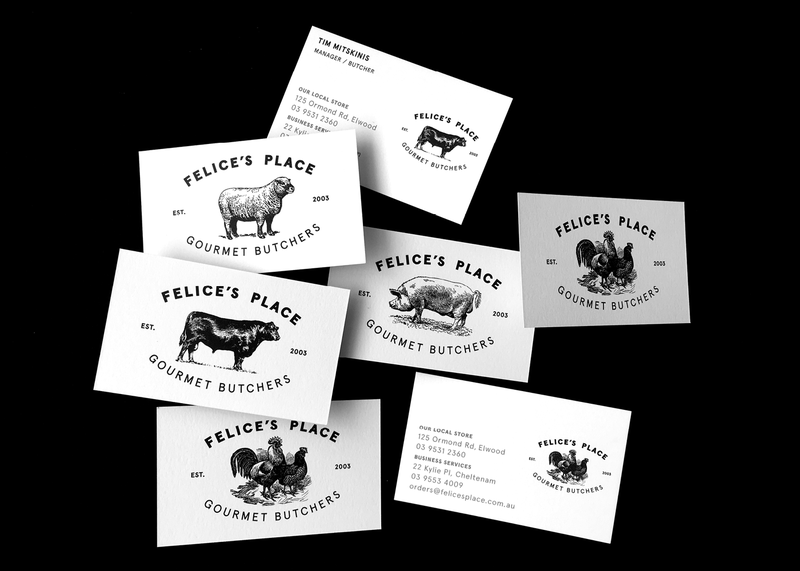 The solution was to replace their in-house generated with an identity system that is refined, people friendly and highly crafted. 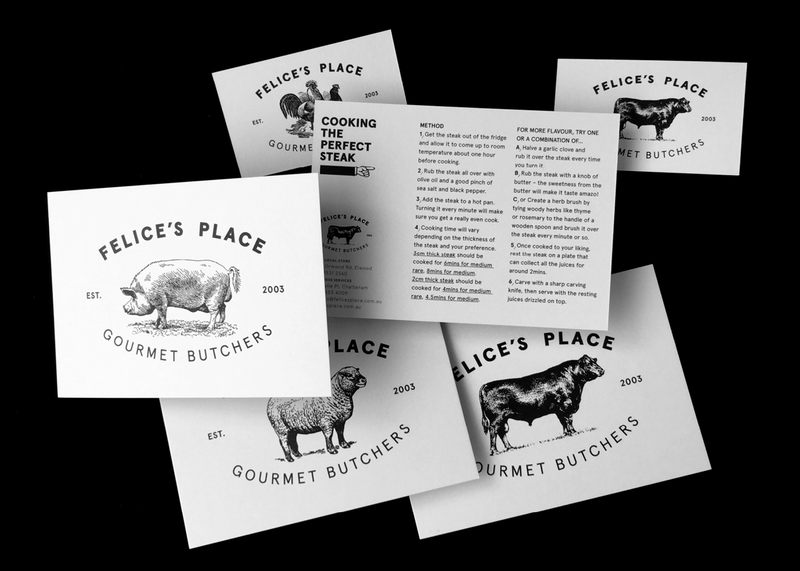 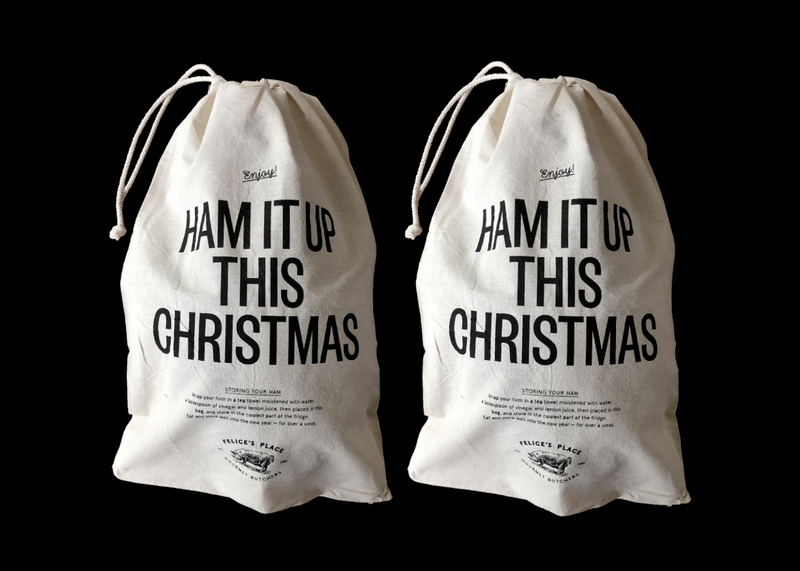 A comprehensive identity refinement, concept, art direction, image-making street and digital advertising, print design, packaging, venue signing and campaign direction and development.